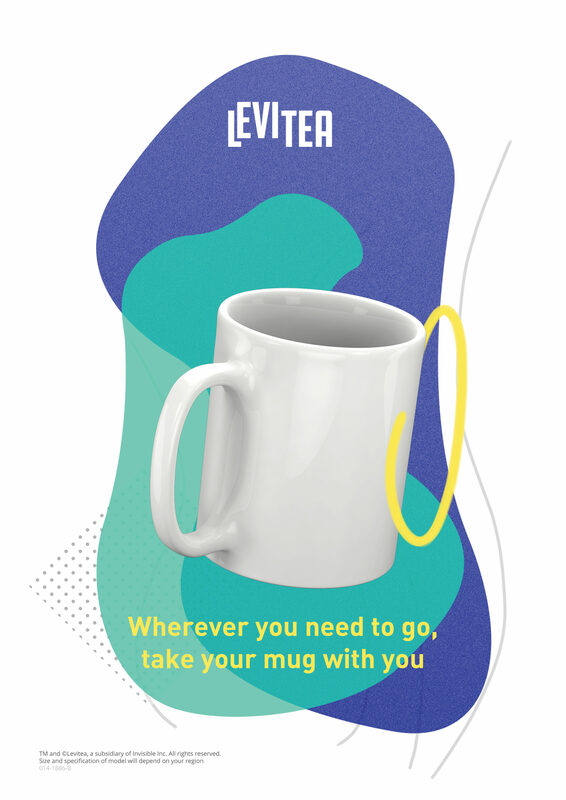 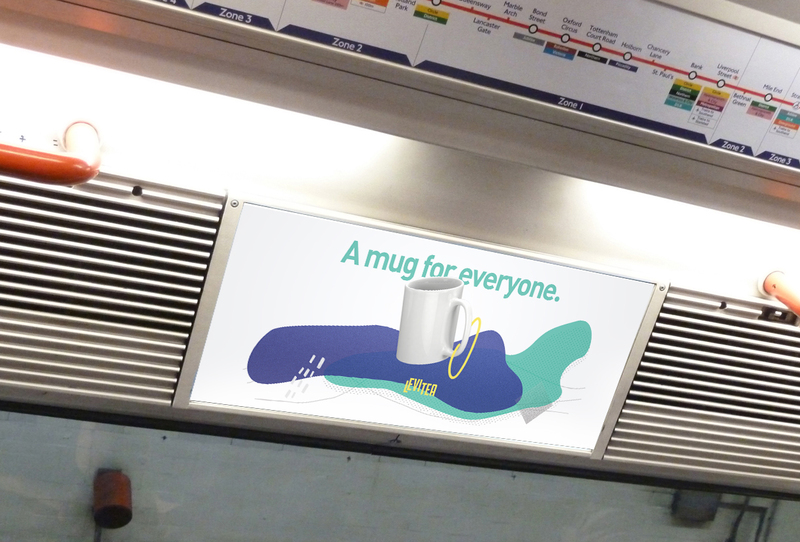 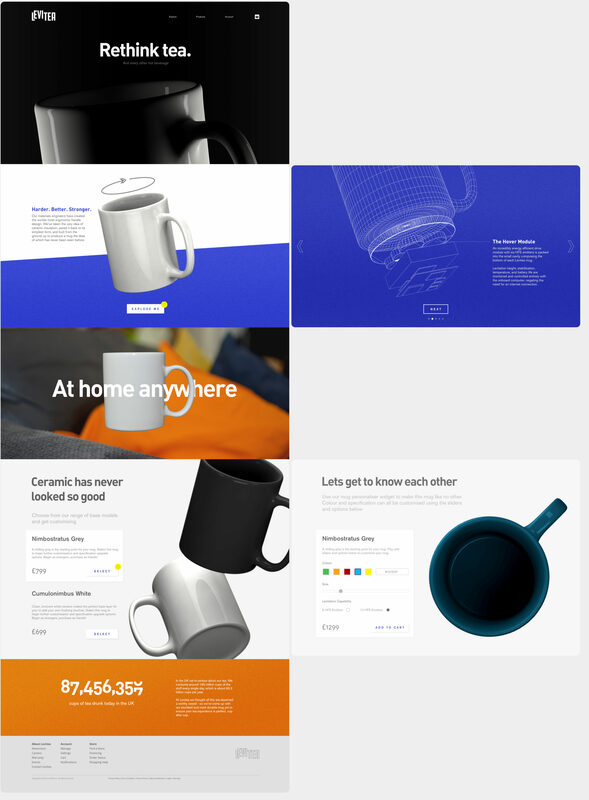 Design studio Elmwood tasked us with designing a campaign for a piece of future technology - in this case, a hovering mug of tea. 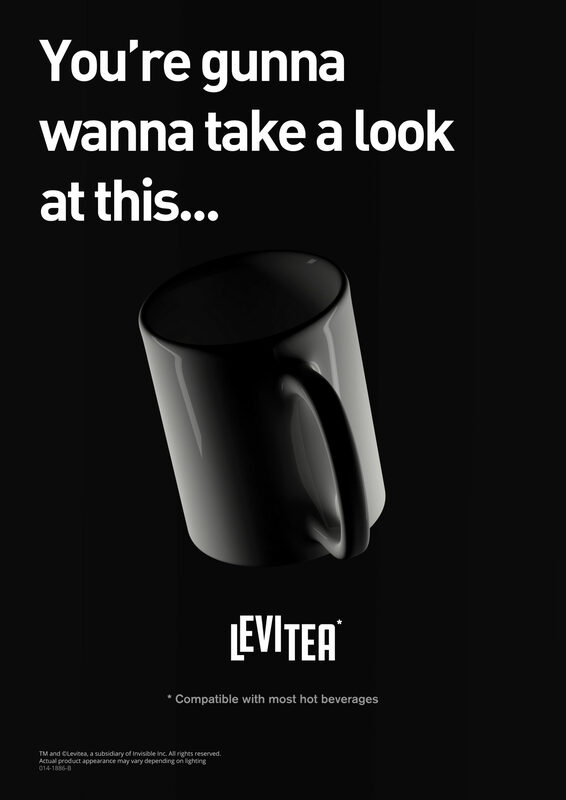 This project positions the 'Levitea' as an advanced technological product, despite the products inherent uselessness. 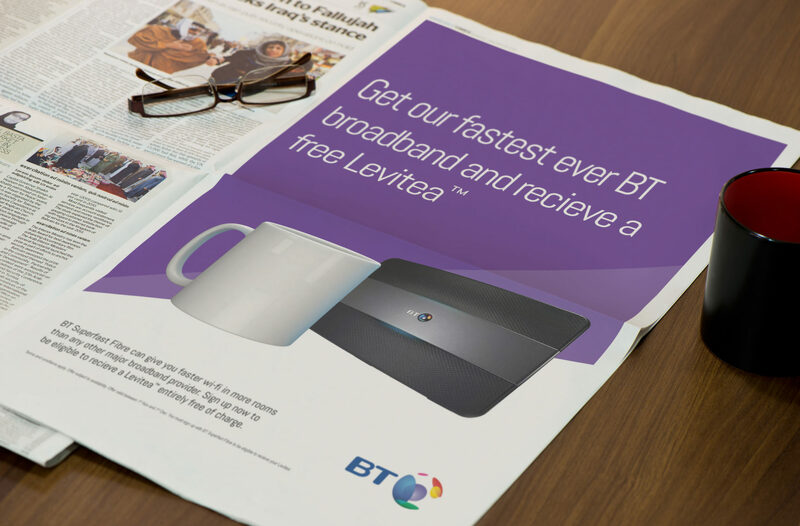 This project has no association with BT.